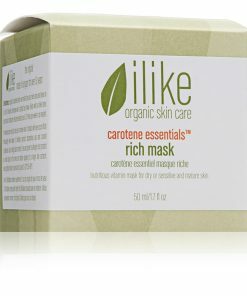 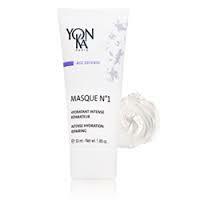 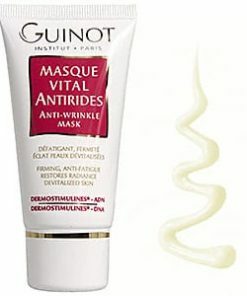 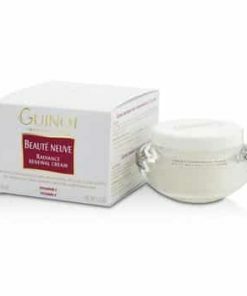 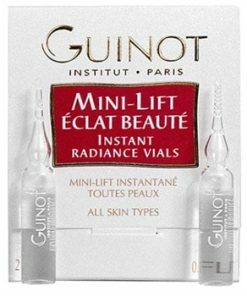 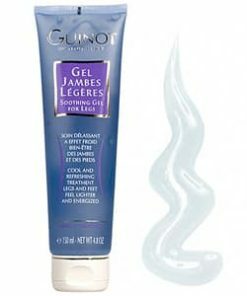 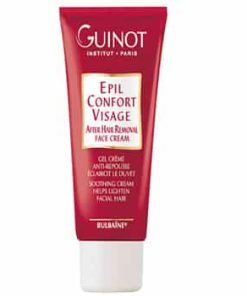 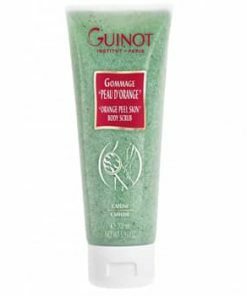 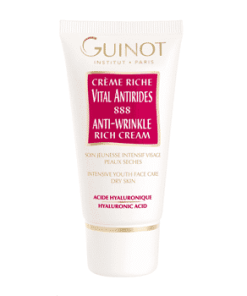 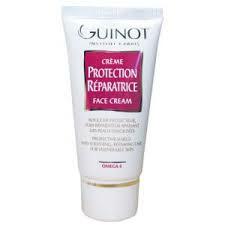 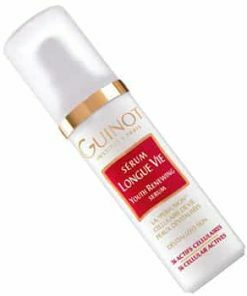 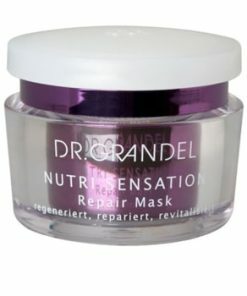 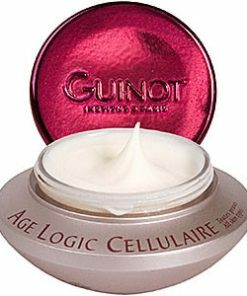 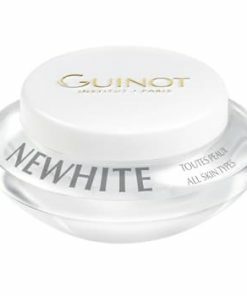 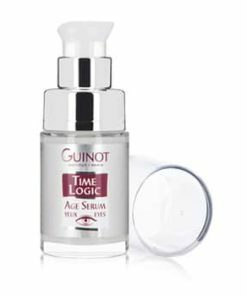 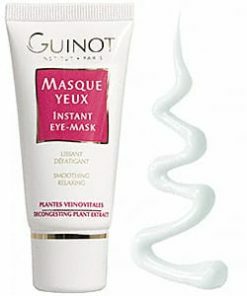 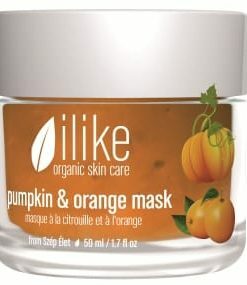 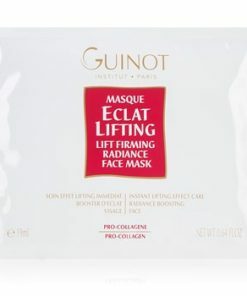 Guinot Anti-Fatigue Mask invigorates your skin revealing a toned and moisturized complexion. 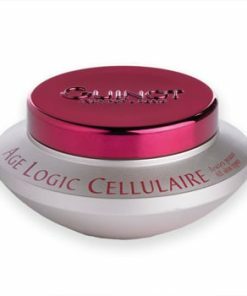 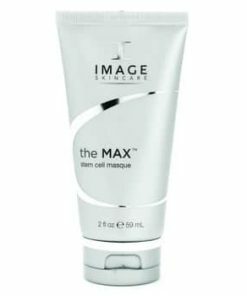 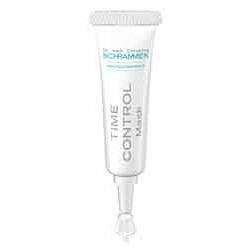 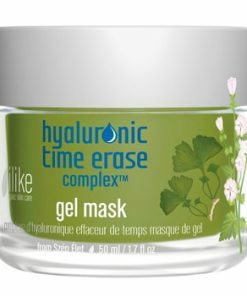 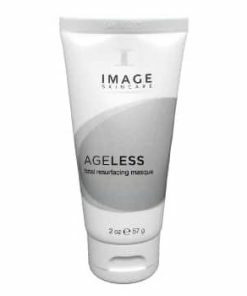 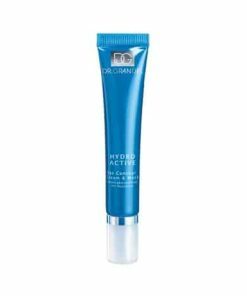 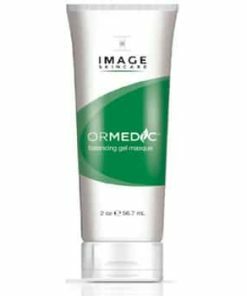 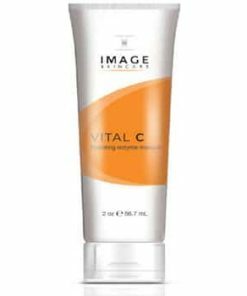 AHA Complex enhances skin cell regeneration to revitalize and improve the condition of the skin for a smoother, brighter appearance. 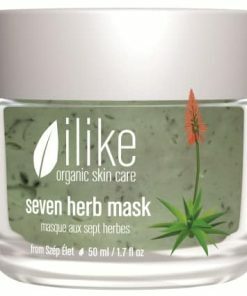 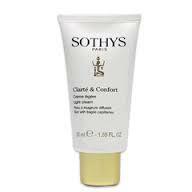 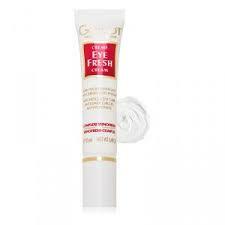 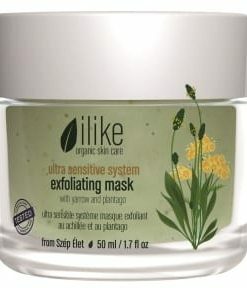 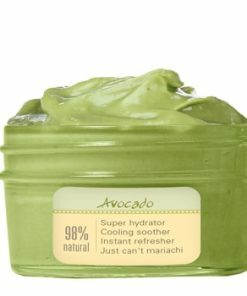 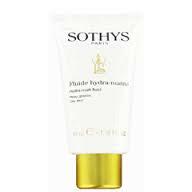 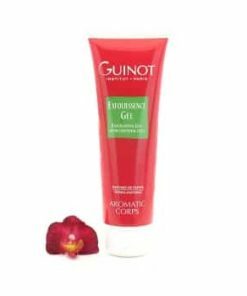 Mint and eucalyptus oils cool and soothe irritation. 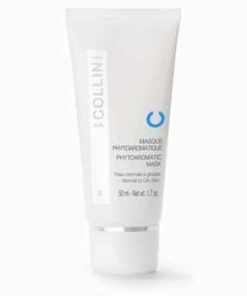 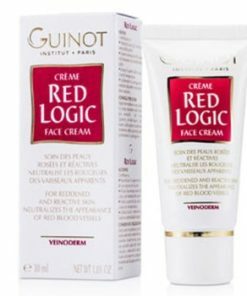 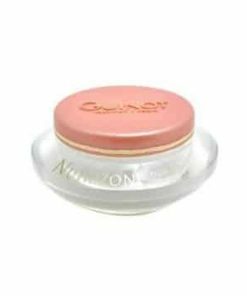 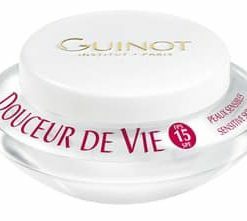 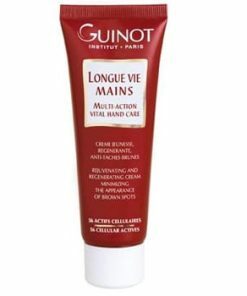 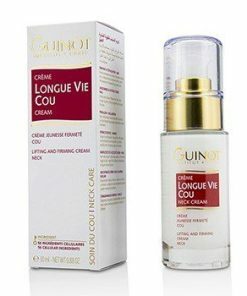 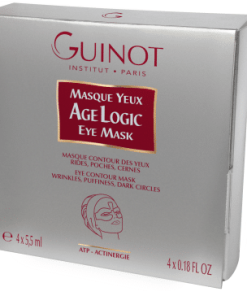 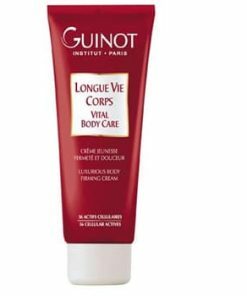 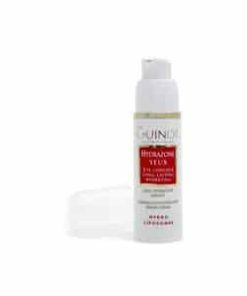 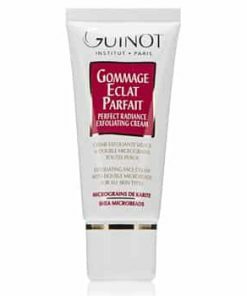 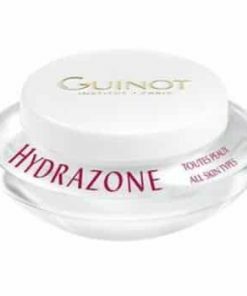 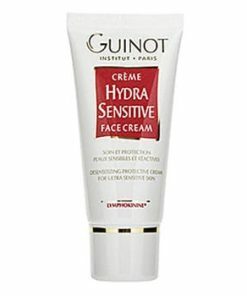 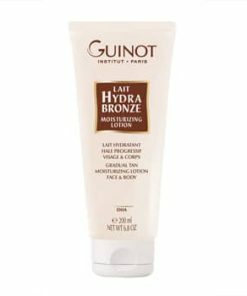 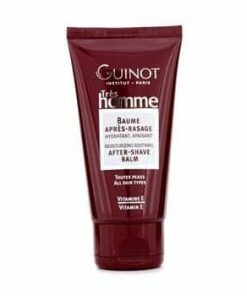 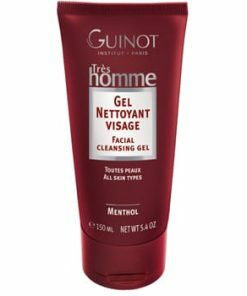 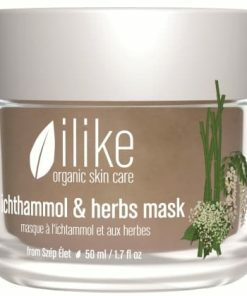 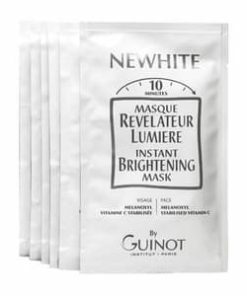 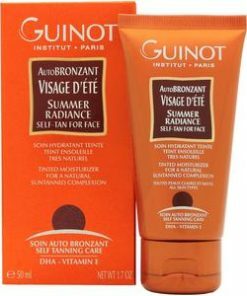 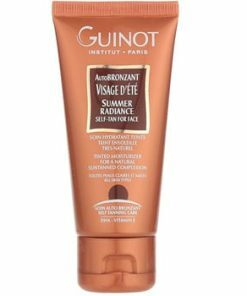 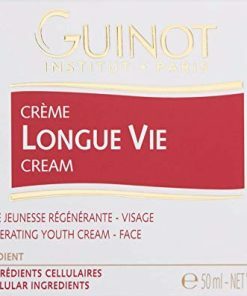 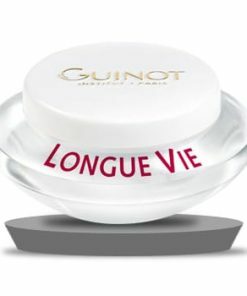 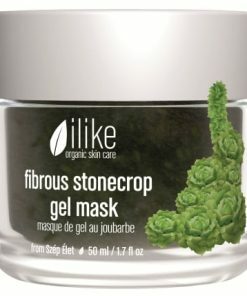 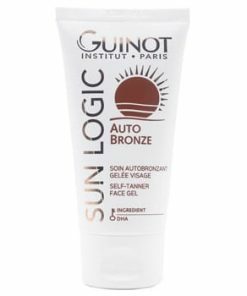 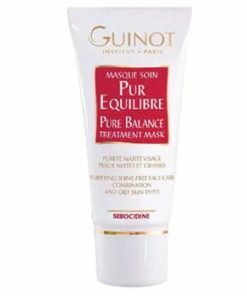 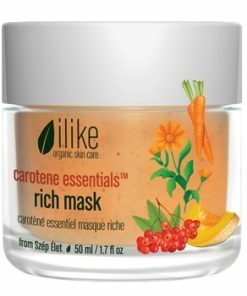 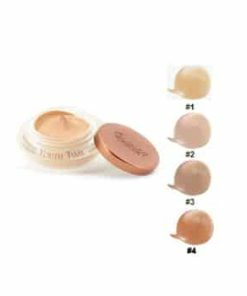 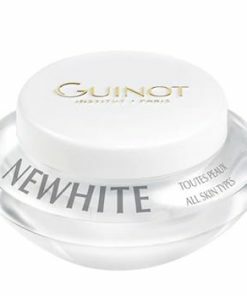 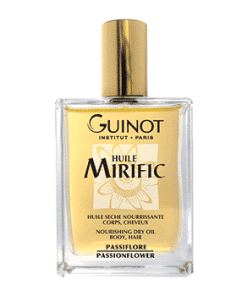 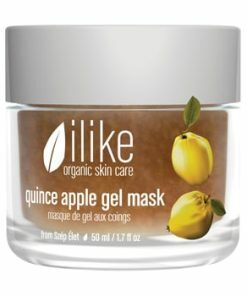 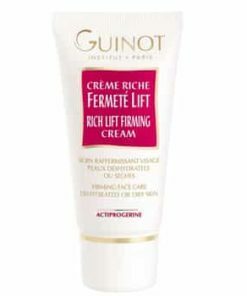 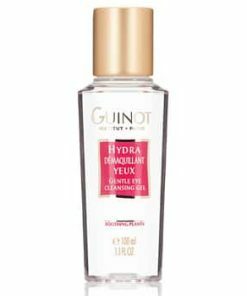 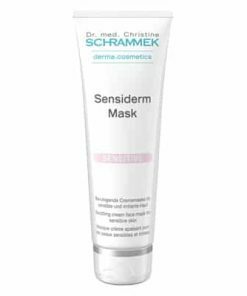 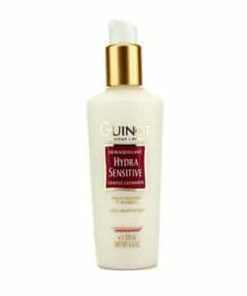 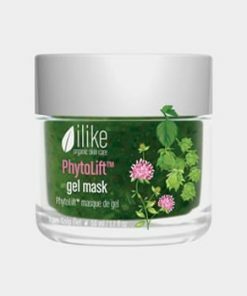 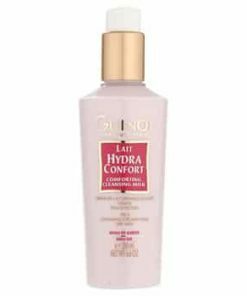 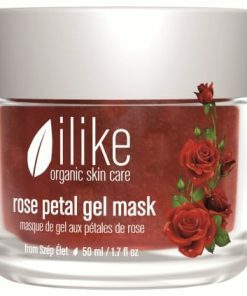 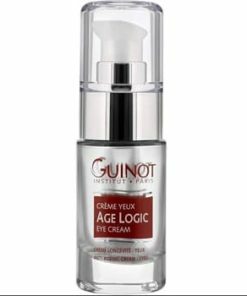 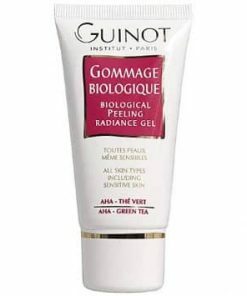 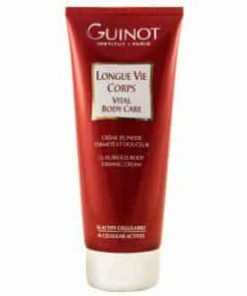 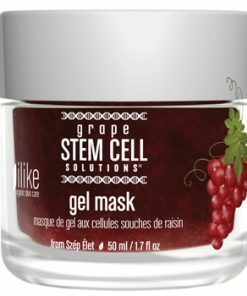 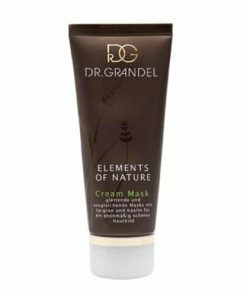 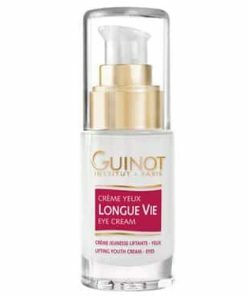 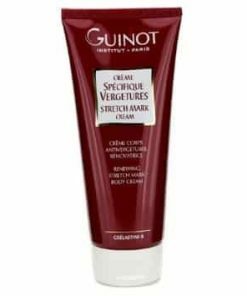 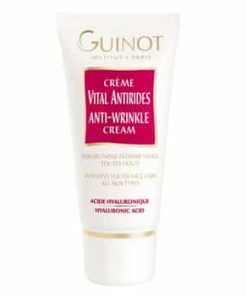 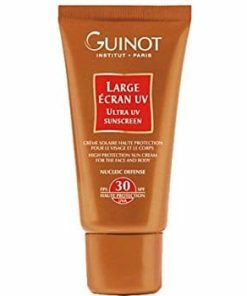 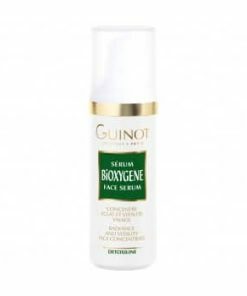 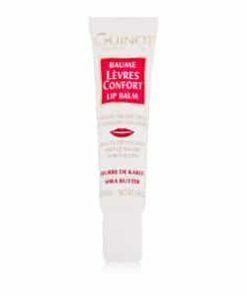 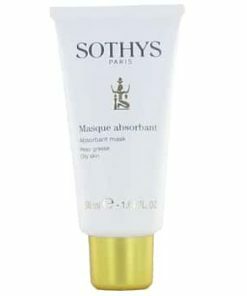 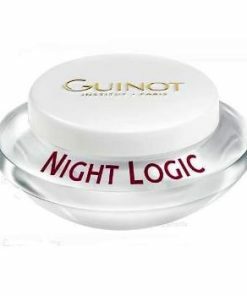 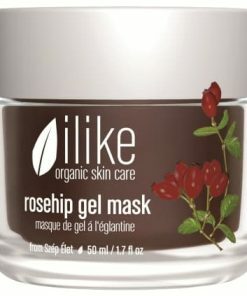 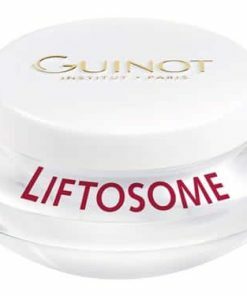 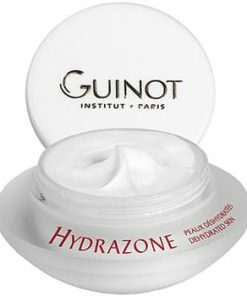 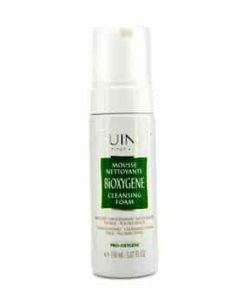 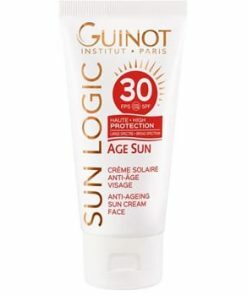 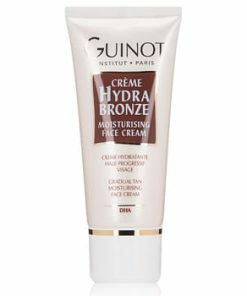 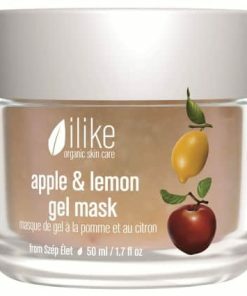 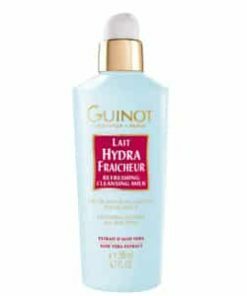 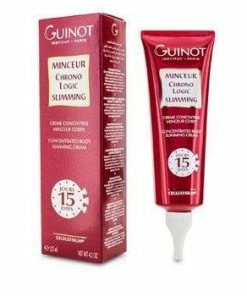 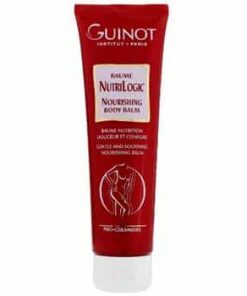 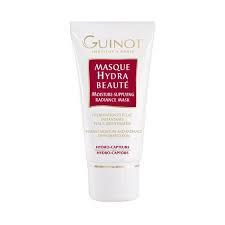 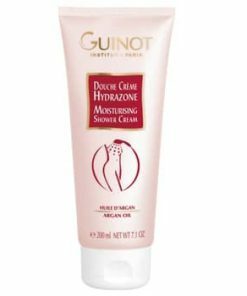 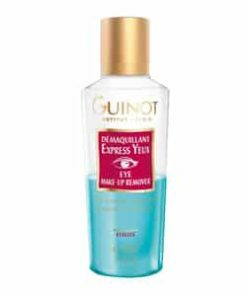 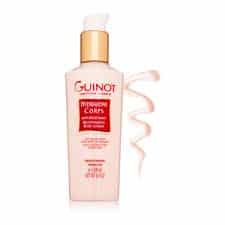 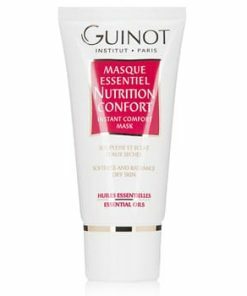 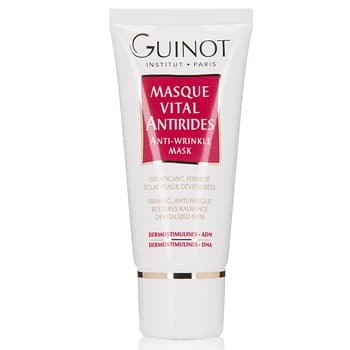 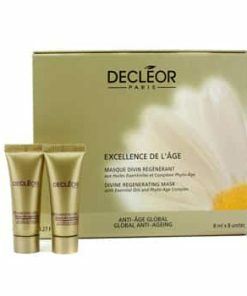 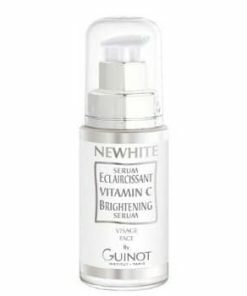 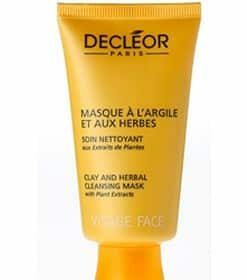 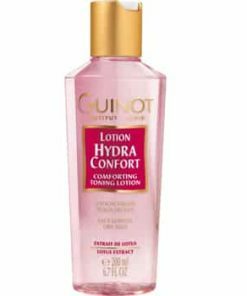 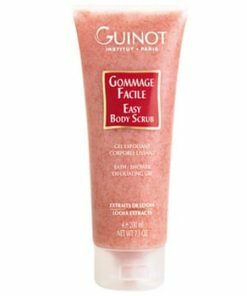 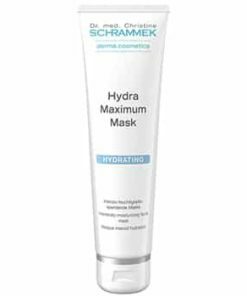 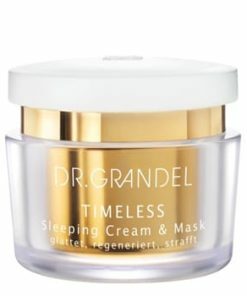 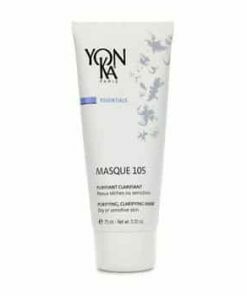 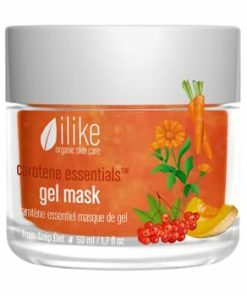 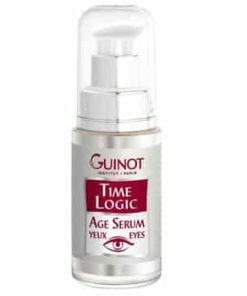 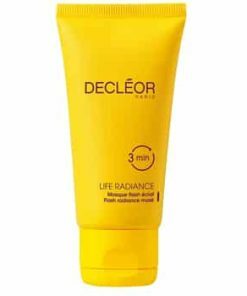 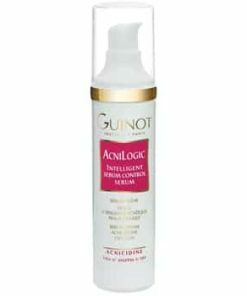 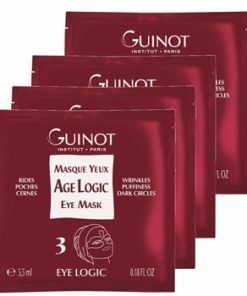 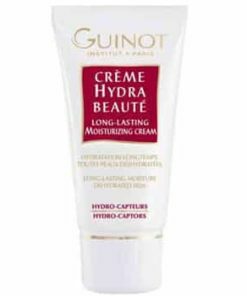 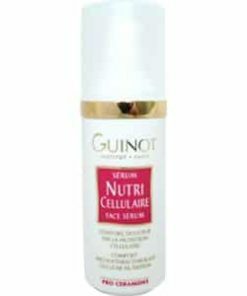 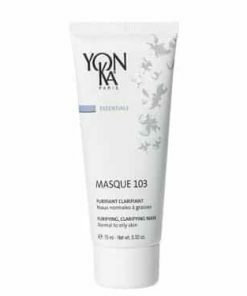 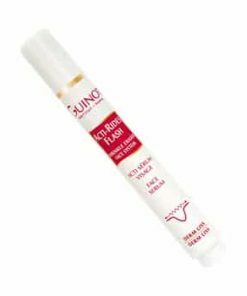 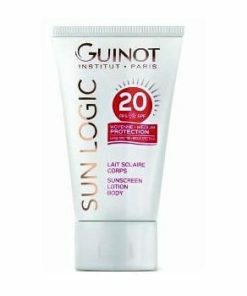 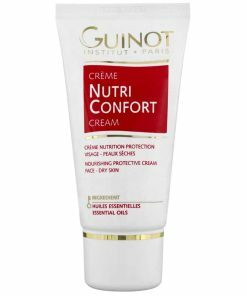 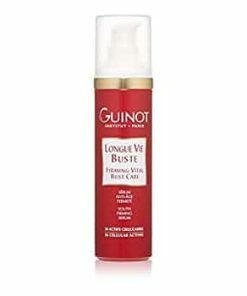 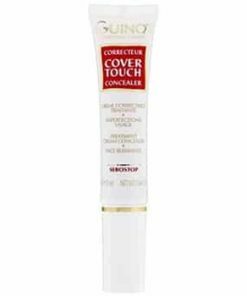 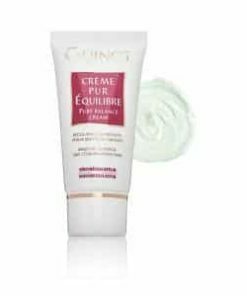 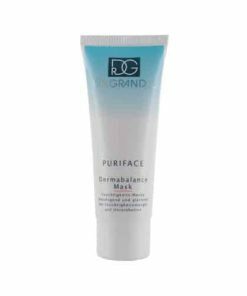 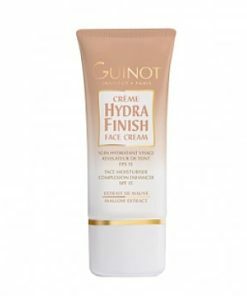 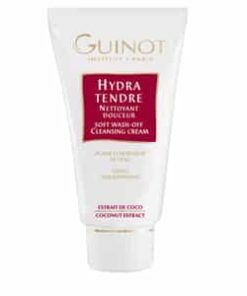 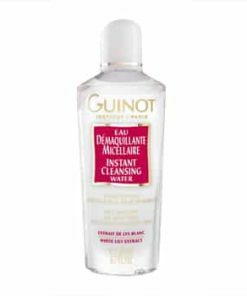 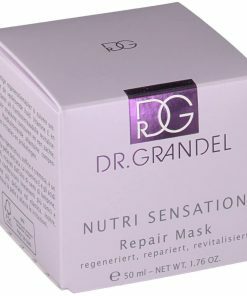 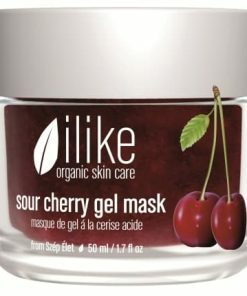 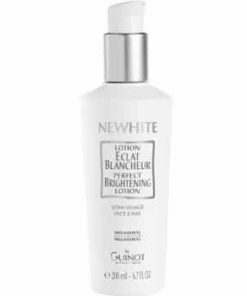 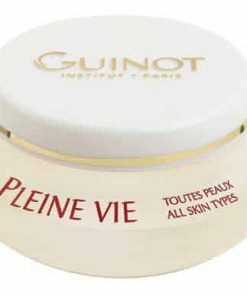 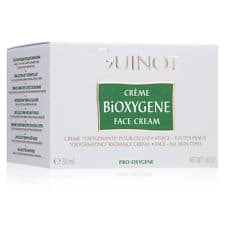 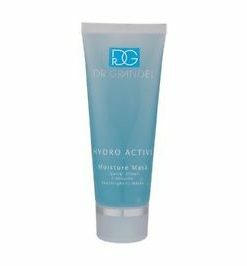 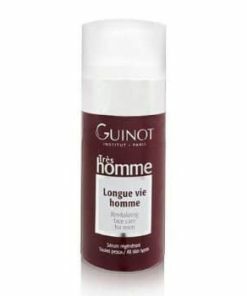 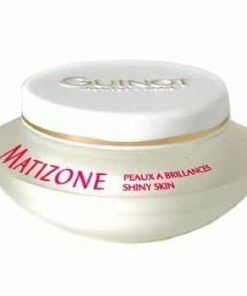 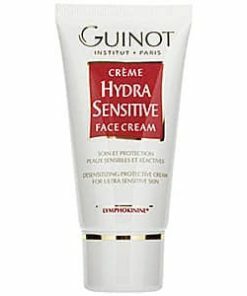 Guinot Anti-Fatigue Face Mask contains: Water (Aqua), Glycerin, Dimethicone, Propylene Glycol, Ammonium Acryloyldimethyltaurate/VP Copolymer, Pentylene Glycol, Bis-PEG/PPG-20/5 PEG/PPG-20/5 Dimethicone, Methoxy PEG/PPG-25/4 Dimethicone, Decyl Glucoside, Fragrance (Parfum). 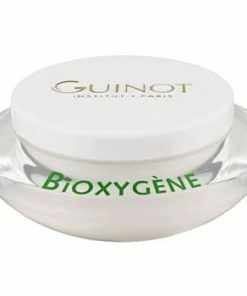 PVP, Triethanolamine, Caprylic/Capric Glycerides, Lactic Acid, Sodium Polystyrene Sulfonate, Tocopheryl Acetate, Titanium Dioxide (Cl 77891), Glyceryl Acrylate/Acrylic Acid Copolymer, Betaine, Glycolic Acid, Ricinus Communis (Castor) Seed Oil, Sorghum Bicolor Stalk Jucie, Disodium EDTA, Pectin, Citric Acid, Glucose, Menthol, Ethylhexylglycerin, Capryloyl Glycine, Eucalyptus Globulus Leaf Oil, Mentha Arvensis Leaf Oil, Sodium Hyaluronate, Malic Acid, Tartaric Acid, Potassium Sorbate, Sodium Benzoate, Limonene.